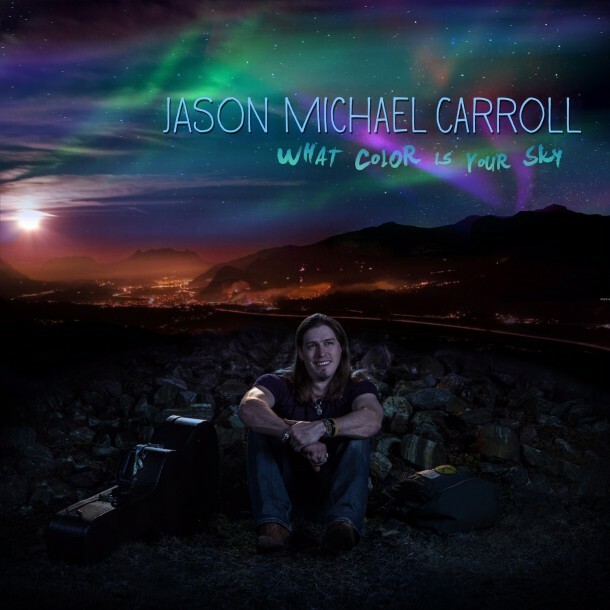 Independent country singer/songwriter Jason Michael Carroll today announced his upcoming album What Color is Your Sky. The album features 15 tracks and will be self-issued on his own For The Lonely Records label. 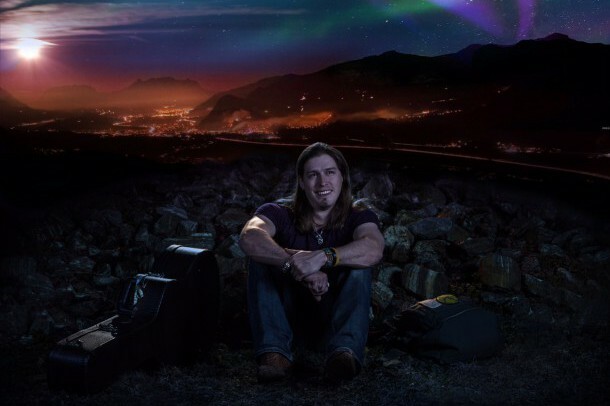 The singer’s last full-length project was released in 2011. This will be his fourth release and features the just-released single “God Only Knows.” The album features a collection of songs which talk about life, love, good times, pain and simple ways of life, all told by Carroll’s identifiable baritone voice and storytelling.